If you don't want to have a party at your house, check out these birthday party places in NV. They have great party packages and they are tons of fun for all kids. 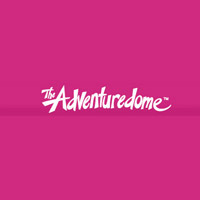 The Adventuredome in Las Vegas, Nevada is the perfect place for your children to hold a birthday party. From traditional birthday parties with cake and ice cream to blockbuster team parties, the five-acre hot pink big top was designed to wow the children. The place is equipped to host any size group from 15 to 5000 and have the expert special events team on hand to assist the parents with every detail necessary to make the occasion shine, like catering, entertainment, theme, décor, and more. 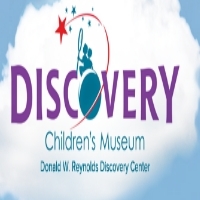 The Lied Discovery Children’s Museum in Las Vegas, Nevada is a one of a kind place and perfect for your birthday party, reception, wedding, social gathering and more. The event guarantees an exceptional experience for children. The building itself features 58,000 square feet and is a home to nine themed exhibition halls. What a cool place to celebrate your children's birthday party in the museum. It is a fun, educative and inspiring party for your children to be remembered for a long time. 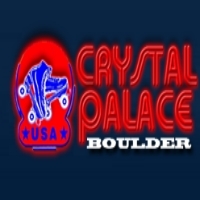 Celebrate your birthday party at Crystal Palace in Las Vegas, Nevada. This place is full of old fun music to skate through the party. You can have party tables for a two hour package or private party rooms. You will need to bring your own cake, knife, candles, plates and forks. This is the best way to celebrate your children's birthday party with his or her friends. They can have fun at the skate ring and create unique experiences while doing it. 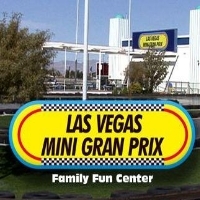 Las Vegas Mini Gran Prix in Nevada is the best birthday party place in town. Children can speed up their car and race through the laps with their friends. It is the fast driving, tire squealing action you want. Parents don’t have to worry because the race is safe and supervised by the staff. It is not all about the race, the children can also take a ride on the tornado twister or dragon roller coaster. Parents can choose from 3 party packages: Super Deluxe Party Packages, Deluxe Party Packages and Standard Party Packages. Your kid wants to be a rock climber? 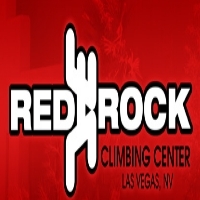 Celebrate his or her next birthday party at Red Rock Climbing Center in Las Vegas, Nevada. This place has all the gear, safety equipment and trained staff to make your party fun and safe. Besides doing something different and outrageous, having a rock climbing birthday party is a sure way to remember the event. The party reservations are booked for two hour blocks. The staff will set up the table and chairs, where you provide the food and refreshments for your party. 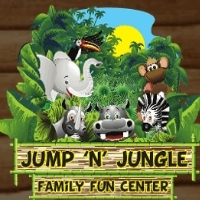 Jump N Jungle in Las Vegas, Nevada offers adventure party packages for children's birthday parties. This place provides a private host, full set-up, clean-up and so much more. All you have to do is bring your cake and candles. Each birthday party package includes custom invitations, personal host, souvenir gift for the birthday child, ice cold drinks for the guests and more. The kids can come and jump on the bouncers, obstacle courses, slides and more. 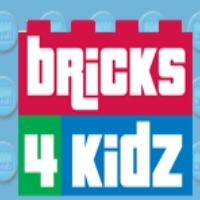 Bricks 4 Kidz in Henderson, Nevada offers a unique birthday party experience for kids with bricks. The timeless fun of LEGO bricks is sure to be a crowd pleaser for boys and girls from preschool to preteen. The place has party packages that include creative LEGO based games and activities led by the host to keep the birthday party entertained. The place also provides the invitations and thank you notes to make the party a fun and hassle free experience for children and parents. Children will feel special at their birthday party at Mad Science in Las Vegas, Nevada. If your children love science then this is the perfect place to celebrate the ultimate birthday party experience. The Mad Scientists will arrive at their party with such things as indoor fireworks, spectacular chemical magic and slippery slime. The basic party lasts 45-60 minutes and is appropriate for any group size. 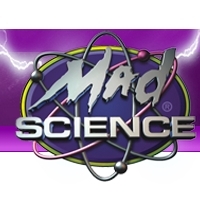 Mad Science has premium quality and ready to go goody bags loaded with science themed toys. 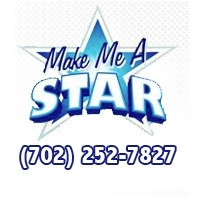 Make Me A Star at Las Vegas, Nevada is sure to make your birthday child feel like a real star. The place will transform the birthday child and his or her friends into real stars and have them experience the live demanding life of a VIP for an amazing, thrilling, fun filled 2 or 3 hours. The children will be treated like a rock star and record songs in the recording studio, a Hollywood star with a passion for fashion and a music video star and shoot your own video recording. The Shark Reef Aquarium in Las Vegas, Nevada offers a different kind of birthday party. 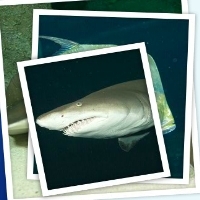 This place enables the children to get up close and personal with sharks. It’s a total sensory experience for the children to transport themselves to an undersea ocean of fantastic sights, sounds and encounters. The huge pool complex includes a large wave pool and a lazy river. There are abundant kid-friendly food options at the hotel's 20 restaurants. The children will enjoy their birthday party with their friends in a unique environment.